Several months ago, Facebook began testing a new rating system for business pages on the social media platform. At first, their beta test switched from a 5-star rating system to a 10-point scale that changed “Reviews” to “Recommendations”. Though various elements that were initially included in their beta test didn’t make the final cut for real-time implementation, Recommendations did. Facebook hopes that rolling out Recommendations will promote authenticity and reduce the likelihood fraudulent and spam reviews. This modification, along with various others, were made in part of a larger effort to promote transparency throughout the social media giants platform. With multiple shortcomings of Facebook, Inc. being publicized in recent months, drastic measures needed to be implemented; quickly. From a feedback perspective, Facebook hopes that rolling out Recommendations will promote authenticity and reduce the likelihood of fraudulent and spam reviews. Rather than selecting a number and giving the minimum amount of feedback required; customers are now faced with the question, “Do You Recommend ____?”. Then, users are faced with a simple “yes” or, “no”. 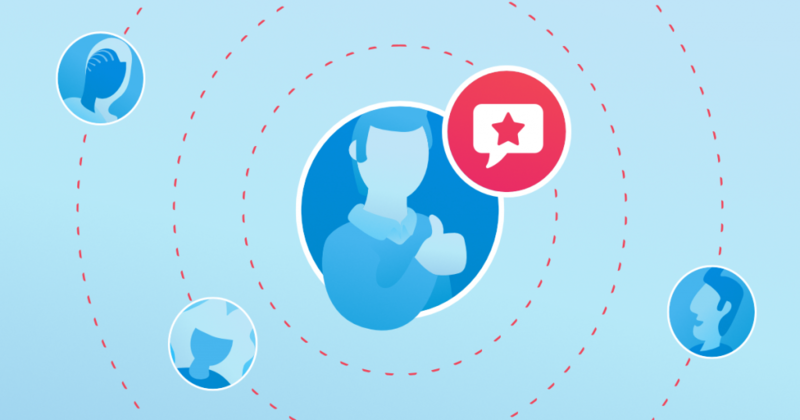 If they answer yes, they’ll be able to add tags, share photos and provide additional feedback for their recommendation; something that will help businesses easily identify positive trends and selling points of their business. On the same accord, when “no” is selected; users have an equal opportunity to share their specific and blunt feedback regarding their dissatisfaction by the same means. 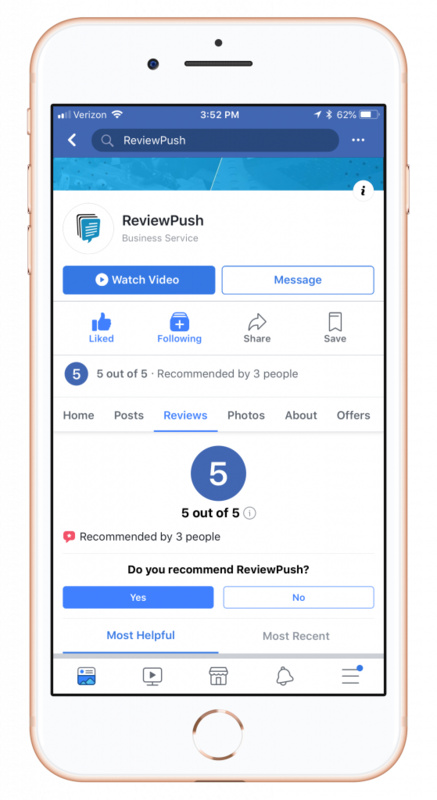 From Facebook’s perspective, they’re cleaning up the online review game and setting distinct boundaries giving the sentiments stated within the review the horsepower; not a number that took 5 seconds to click and send on it’s way to either help or hurt a business. As for businesses, this may be harder to grasp, understand and accept. Change is hard, especially when that change includes a major overhaul to the way feedback is given and presented to Facebooks 2.3 million monthly users. This transition has been less-than-ideal more many companies globally; even Facebook themselves. When switching from reviews to Recommendations, a bug emerged in Facebooks API that disallowed business owners the ability to have this feedback sent directly to them, and also sent those without Facebook accounts into a log-in loop. Translation: it’s time to put Recommendations to the test from both a business and consumer perspective. 10 days after it’s initial reporting, their API bug now has a fix that’s being implemented across the backend of numerous Facebook Pages. Translation: it’s time to put Recommendations to the test from both a business and consumer perspective. For businesses, Facebooks aim with this change is to provide businesses of every size and caliber with authentic feedback that they can constructively use to redesign certain aspects of their online or brick and mortar locations. Rather than picking a number on a scale blindly, Recommendations allow you to say whether you’d tell a friend to go to this place or not. From a consumers standpoint, the transition into Recommendations from reviews may be a bit harder to grasp, as there are more defined guidelines. Rather than picking a number on a scale blindly, Recommendations allow you to say whether you’d tell a friend to go to this place or not; and why — if you feel so inclined. Keep in mind, this update is progressively rolling out across the multitude of Business Pages on Facebook. It’s unclear whether a number of any type will remain after all bugs and rollouts have been completed. Additionally, it does not appear that a recommendation left on a business’ page by a Facebook user will be published on their timeline or in others feeds. Should anything change; we recommend checking our social channels for updates. One size never truly fits all, if we’re being honest. Business Pages are nothing new to the world of Facebook. However, the ability to diversify your Page with a template that’s based on the industry you’re in? That’s a first for the social media giant. After all, not every business is the same in the slightest, and Facebook recognizes the differences in business types, locations and purposes in todays flourishing, entrepreneurial world. One size never truly fits all, if we’re being honest. If you run a Facebook Business Page, you’ve likely received an email within the last few weeks stating how new templates will be applied to all registered Facebook Business Pages on August 24th. Facebook sent these emails out to notify businesses of this change, and give them the opportunity to define their customers’ experience based on the service they’re providing. 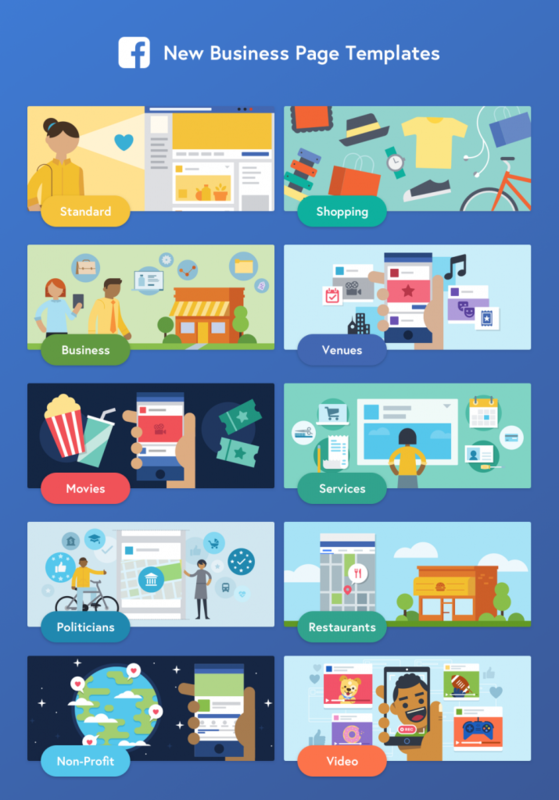 For businesses that don’t select one of the several new templates, Facebook will analyze and choose which template is most fitting for your business. To set up your personalized template before Facebook rolls them out universally on August 24, go into your Page’s settings, click “Edit Page” in the left-side bar, and choose a template that best fits your business; just like that. 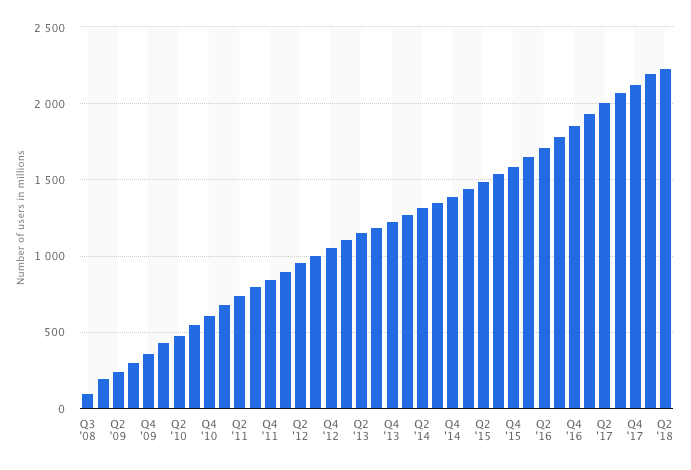 Additionally, Facebook is stepping up their security measures on accounts with a large U.S. audience. Now, administrators, managers and editors of every Facebook Business Page must go through a two-step authorization process. The idea behind this is to make it more difficult for someone to run a Page with a fake or compromised account. Facebook rolled out their Jobs feature in late 2017, however they’ve revamped the platform and expanded its range of users. Initially, there were select requirements to post job listings on the Jobs page and Marketplace on Facebook. Now, Facebook is expanding this to be an option for any type of business globally. These changes should be rolling out universally over the next several months. These updates and redesigns are certain to make waves throughout various levels of the Facebook world. Make sure to follow us on social for real-time updates to this story, and all other breaking customer-centered news. As for your customer experience and feedback monitoring needs? We can help you with that. To learn more, simply reach out however you please, get a free quote, or sign up for a no-risk trial today!